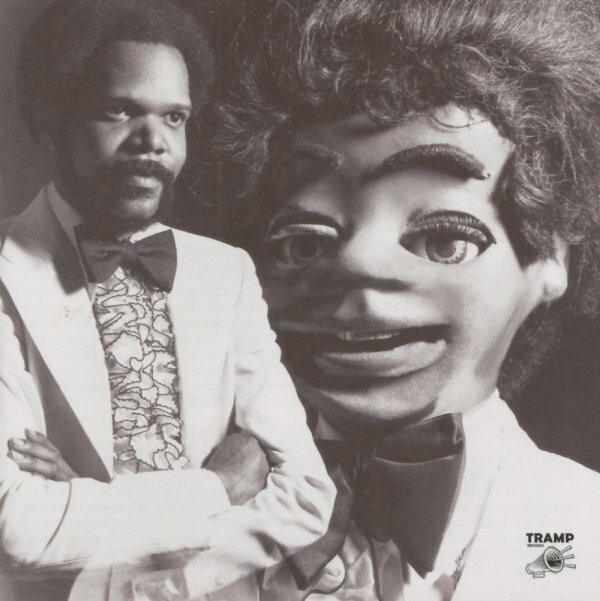 The cover's a bit creepy, but the set's a great one – way more soulful than the image of a dummy might make you expect! The collection follows strongly in the same territory as the funk titles on the Tramp Records label – and like those, digs deep in the American underground to find a host of under-exposed gems from back in the day – tunes that start out in the fast funk years of disco, but also move into some great 80s grooves as well! There's a huge number of cuts here we've never heard before – but that's no surprise, given the way that Tramp puts a set like this together – and titles include "The Freeze" by Steven Toll, "SOS" by Tyree Glenn Jr, "Missing You" by Silky Vincent Group, "Sights & Sounds" by Jeffords Brothers, "Medicine Man" by Grayson Street, "Puss (part 1)" by Oakland Express, "A Fool No Longer" by Afrodisia, "Don't It Make You Feel Good" by Deep South Dance Band, "Touchdown Cleveland Browns" by Ray Jay Band, "Future" by Keither Florence & The Associates, "Anytime" by Empulse, "Beautiful Day" by Mel O Madnezz, and "Dig This Piece" by Progressive Sounds Band. © 1996-2019, Dusty Groove, Inc.